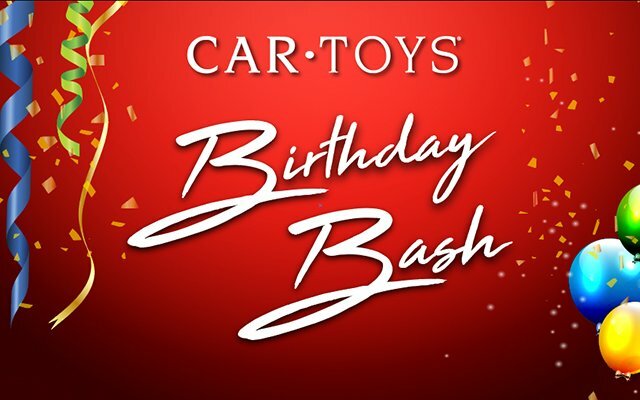 Car Toys in Arlington turns 31 on Saturday, and you're invited to the celebration! Sybil is returning to her stomping grounds along with the ALT 103.7 crew. Swing by 1116 W. Arbrook (behind the Parks Mall) to take advantage of gigantic sales, get your car detailed, or win some ALT goodies!